Winter is a crafters’ season. I am sure you noticed it. Blogosphere is bursting with great ideas on how to stay oh-so cozy this winter. And yes guys, the rumors are true! 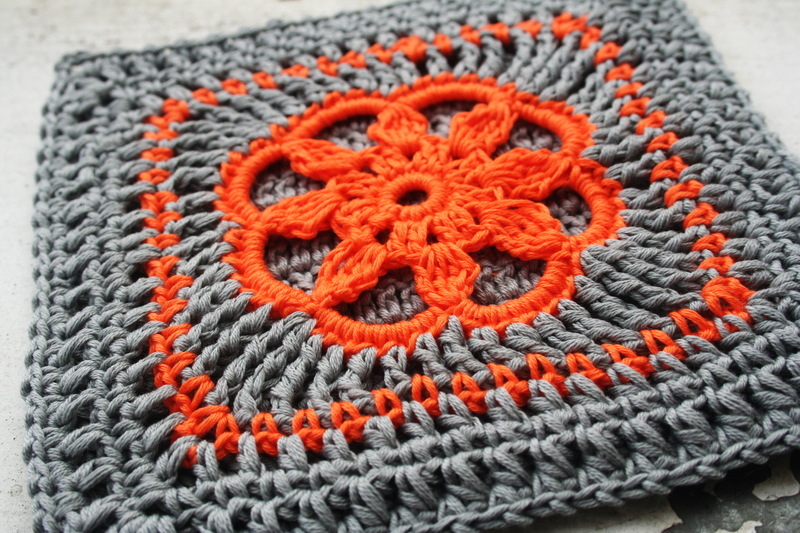 I am giving away my latest PDF pattern for #DelicatelyYours blanket. 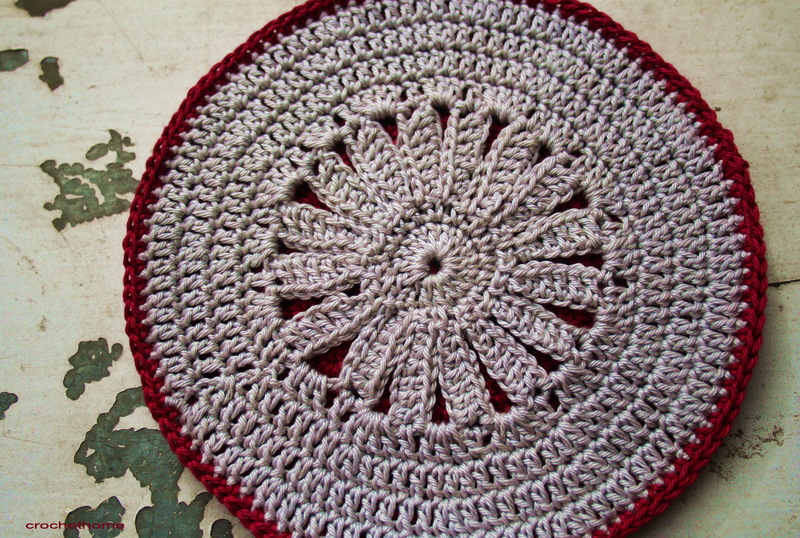 I’ve decided to give it to one reader who sends the photo of any crochet project done during last year. The giveaway starts today and runs through the end of Sunday, January 31.
re-blog this post to increase your chances! That simple! I will announce and contact the winner on February 1st. 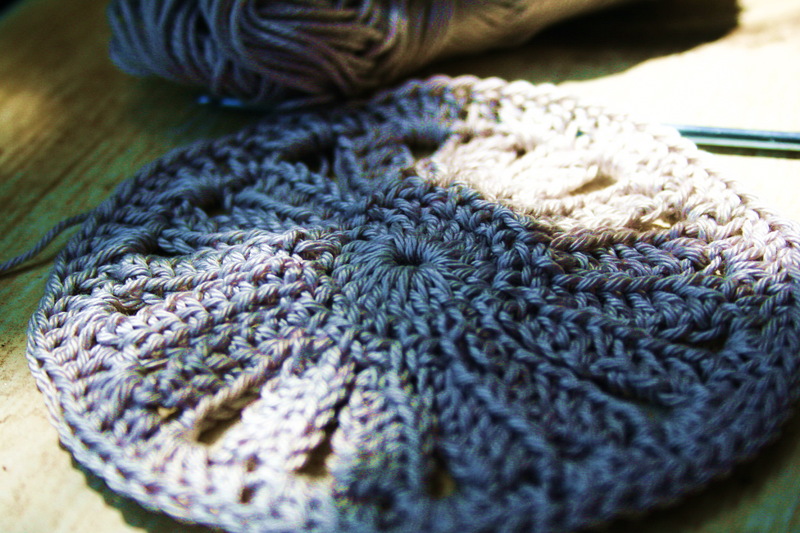 New pattern soon to be released…..
Zig-zags of dark and light grey together with the white run through this classic ripple afghan. It is going to look stylish in modern home. 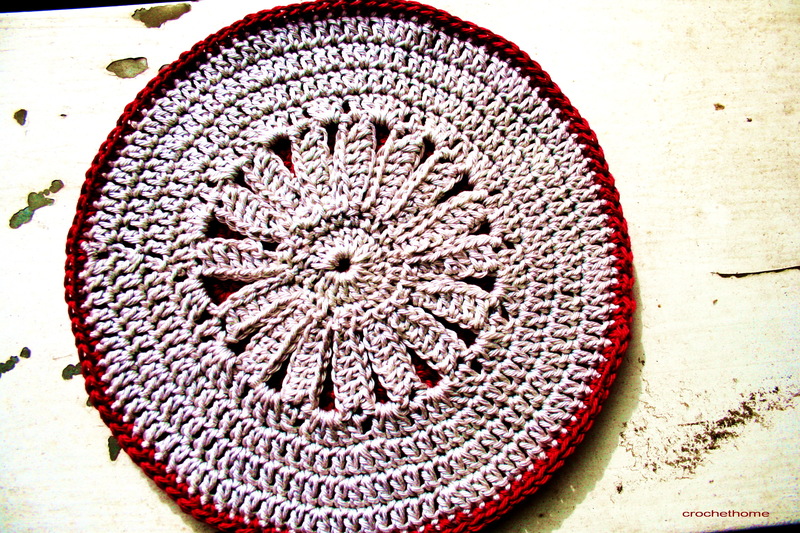 I crocheted it with 3mm hook and used 700gr of cotton yarn. Measures 80x120cm. 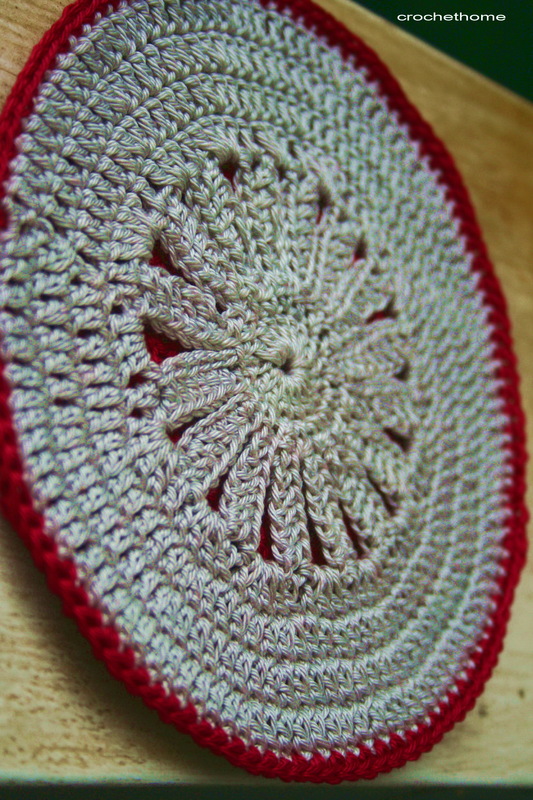 I loved crocheting this pattern, it’s relatively simple, rhythmic and soothing. 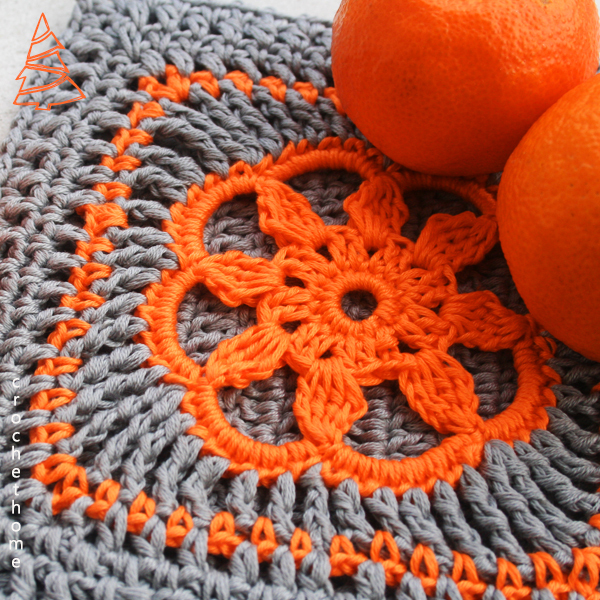 The written pattern is available HERE and for the graphic pattern see the photo bellow. 9th Round in every ch6-space work 9hdc, sl st. Finish off. 11th Round (new color): work (2ch, 7hdc, 2ch) in every ch5-space. Finish off, and weave in all the loose ends. 7th Round (new color): work 4hdc into ch3-spaces of the previous round, finish off. 8th Round (new color): work dc2tog, ch3 fasten off (48 dc2tog and 48 ch3 spaces). 11th Round (same color): work (1hdc, 3dc, 1hdc) in every ch4-space. Finish off, and weave in all the loose ends. Ch 5, join with sl st to first ch to form a ring. Round 2: ch10, dc into 3rd ch space, dc in nex 4 ch spaces, you have now 3 ch spaces left, hdc into next 2 ch spaces, sc into last ch space (first petal made), sc into next dc of previous round, *ch 7, turn your work and make dc into 3 ch space of previous petal (that is how you connect petals all the way round), turn again, you are now working on a right side, ch 3, dc in next 4 ch spaces, hdc into next 2 ch spaces, sc into last ch space* (second petal made), repeat from * to * until you have 16 petals in total. 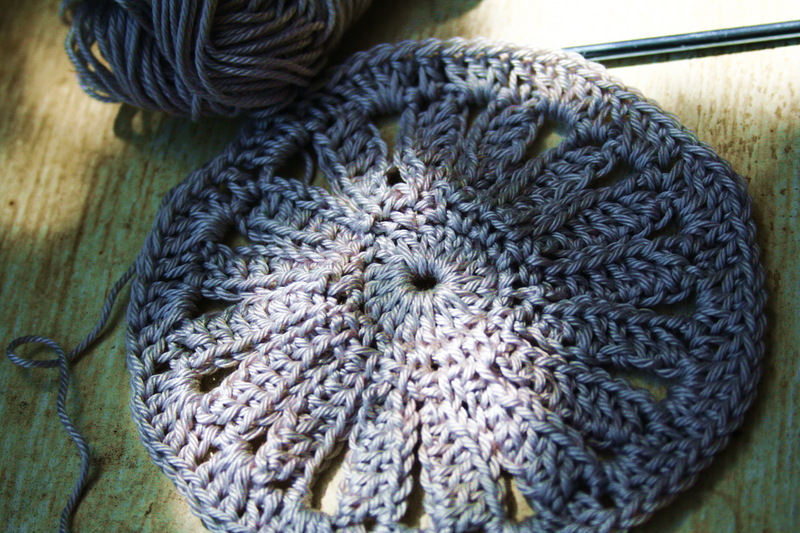 Connect last petal with the previous one by slip stitching to the top of the petal and connecting with dc. Round 3: in each dc between petals work 3 dc and in each 3ch space on the top of petals work 1dc. Round 4: work dc in round increasing every 6th dc. Round 5: work dc in round increasing every 7th dc….. 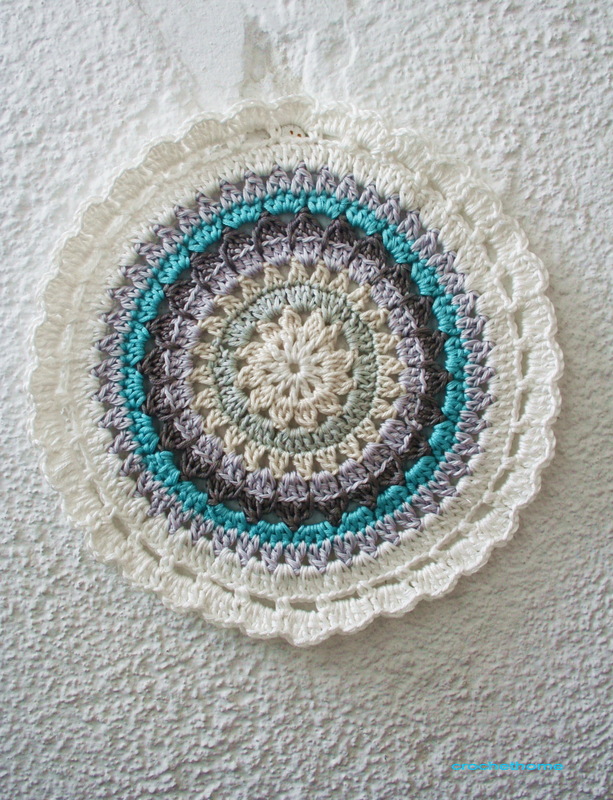 This is a free pattern I made to share with everyone who wants to have it. Feel free to share it with friends and family. Please do not sell the pattern for profit. You can sell the finished “Daisy in my heart” if you want to but I think they are better as a gift. I’ll appreciate if you link back to me.